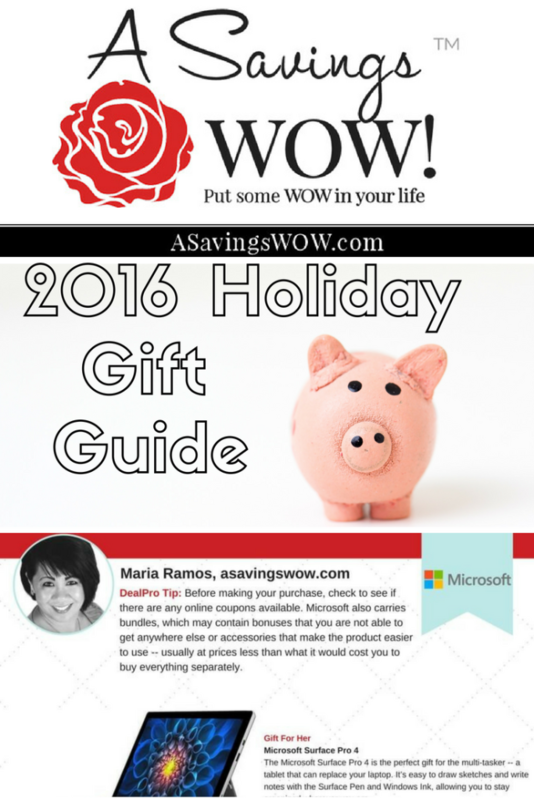 Gift Guide | A Savings WOW! 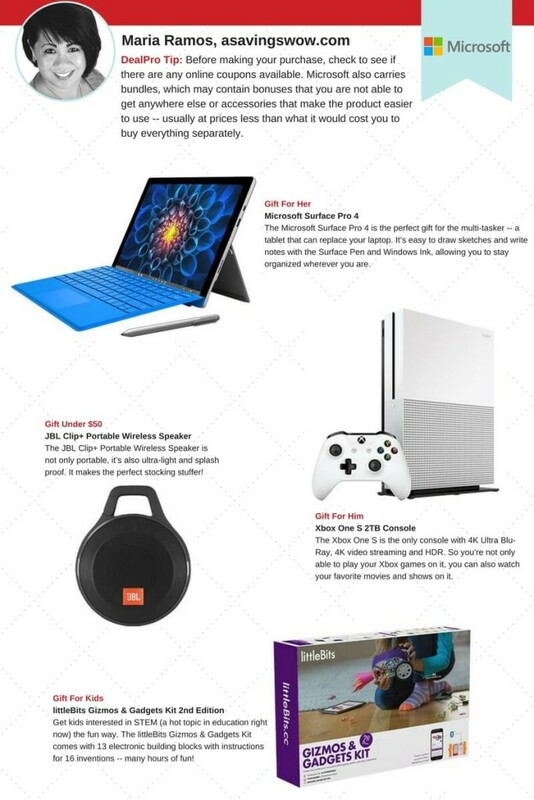 You can view the entire 2016 Holiday Gift Guide here. What are some of your favorite gift ideas this year?